Is Choosing An Electric Bike Conversion Kit Over A New E-Bike a Bad Idea? Home » Is Choosing An Electric Bike Conversion Kit Over A New E-Bike a Bad Idea? The reasons for electric bicycles becoming popular are many. It’s eco-friendly, less-expensive, beneficial for health. Also, they are perfect for commuting short distance, hauling goods, or enjoy just a leisurely ride. For most people, e-bikes are the most economical, practical, and fun way to get around. They are an ideal option for getting fit, saving on gasoline, burning lots of calories, providing you with a healthier lifestyle. Moreover, you need not have a driving license to drive. Since it is categorized as a push bike, there is no need of getting it insured. If you want to buy an electric bike but cannot afford it, an electric bike conversion kit is the option you may go. The kit will cost you less than a brand new e-bike. The amount is the most significant advantage of choosing a conversion kit. Handlebar grips & connecting harness. The best thing is that the company provides you with easy-to-follow installation instructions and a carrying bag along with the kit. In case of a new battery operated bike, the choice is limited. If you get yourself to purchase a new bike that works with a battery, you will be left with only fewer options. In contrast, the conversion kit can adapt to any model so it can solve the problem. Including another benefit of a conversion kit is that you can have a bike as light as possible. You don’t depend on the manufactures. Like a new electric bike, the bike that you have converted performs like a new bike. It may be that your regular trips are within a small radius. You only need to go to local shops, visit friends, or go to the office or a bank. You can easily make your trip using your e-bike. If you are staying in a city where the traffic condition is deplorable or if the market in your town does always remain overcrowded, commuting to work on an electric bike can be a less stressful, cheaper and quicker option. Besides, you need not worry about the regular hike in the fuel prices and standing in a long queue at filling centers or where to park the vehicle. 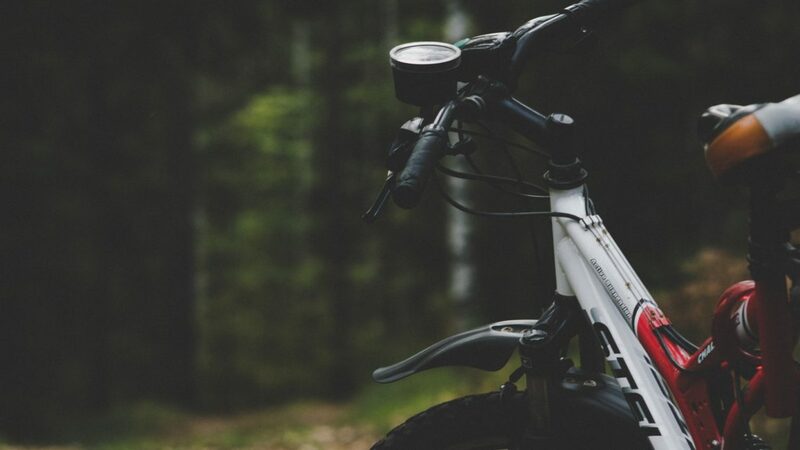 If you are not finding a new electric bike of your choice within your budget, you should opt for a reliable and guaranteed e-bike conversion kit and convert your old bike or bicycle into a new e-bike. Thus, choosing a conversion kit over a brand new electric bike is not a bad idea.